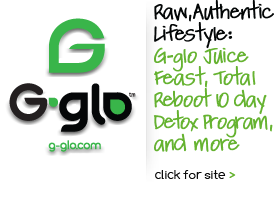 G-Zen is sophisticated yet relaxed sanctuary located in the charming shoreline town of Branford CT. Located near the breath taking Thimble Islands, the quaint village of Stony Creek and only minutes from downtown New Haven, the restaurant as become a refuge for many seeking sustainable, organic and vegetarian friendly food along the CT coastline. Our address is 2 East Main Street, Branford, CT 06405. The restaurant represents the vision of Chef Mark Shadle and Chef Ami Beach Shadle. Together they take the concept of “Farm to Table” to a whole other level, by growing the organic ingredients, serving them fresh at the restaurant and then composting everything at their sustainable farm. Both Mark & Ami are both deeply in the power of a plant-based diet and have both have adopted this vegetarian & vegan lifestyle for more than 20 year along with their family. The menu changes daily and the most inspired chef’s creations find their way on to the large handwritten chalkboards. The wine list presents many select wines from small family owned vineyards, many of them using organically grown grapes and sustainable practices. 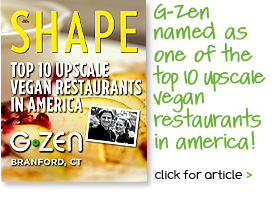 G-Zen is considered a zero waste restaurant and composts 100 percent of the food waste material & biodegradable take out containers at the owners farm in Durham CT called Shadle Farm. 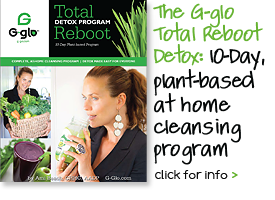 All glass, batteries & other materials are completely recycled. 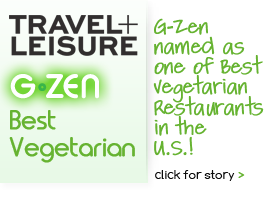 In 2013 G-Zen received the impressive “Natures Plate Award” from the Natures Conservancy and was named “Connecticut’s most sustainable restaurant” in honor of all of their sustainable business ethics, commitment to serving organic ingredients, supporting local farmers and composting programs. Read the news release for more information.